So, which ones are your real children? So, do you know anything about your real parents? My lovely wife and I started the adoption process after our second child was born. It was obvious that my wife wasn’t going to be able to have very many birth kids. I was present for the birth of my three biological kids. After watching just one birth, I realized that if men had to give birth, we’d have one and then quit. There are still permenant scars on my hands where her fingernails dug in. 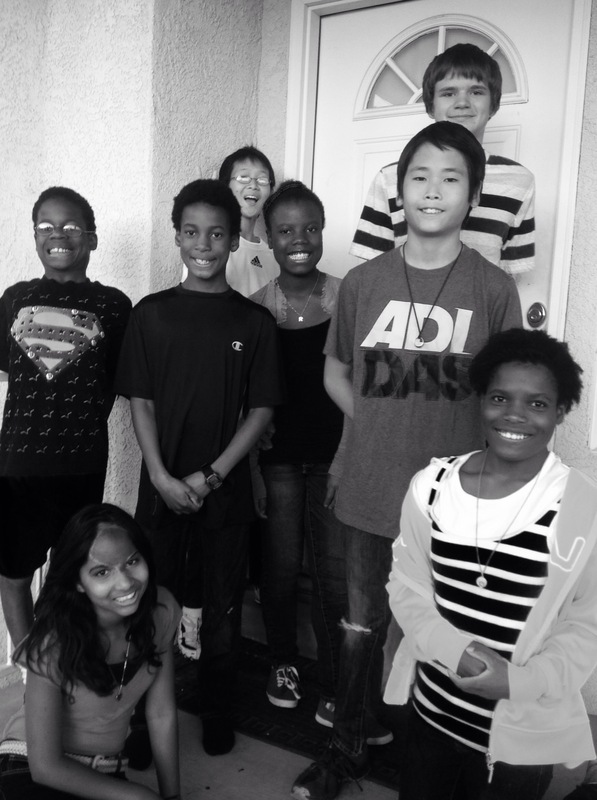 Ultimately we adopted ten children from all over the world. (India, China, Haiti, USA and Columbia.) My family looks like we adopted. And that prompts the question. Mostly people are not trying to be rude. They are simply clueless on the language of adoption. Do you know the difference between a program manager and a project manager? How about the definition of change management? Operations vs Engineering? It folks love to talk in code. Sometimes they do it to intimidate those around them. Sometimes they do it because it’s just easier to use a language that everyone understands. Well, everyone that they talk to. It might occur to them that there are those who don’t understand, but it often doesn’t register that they should explain themeselves. 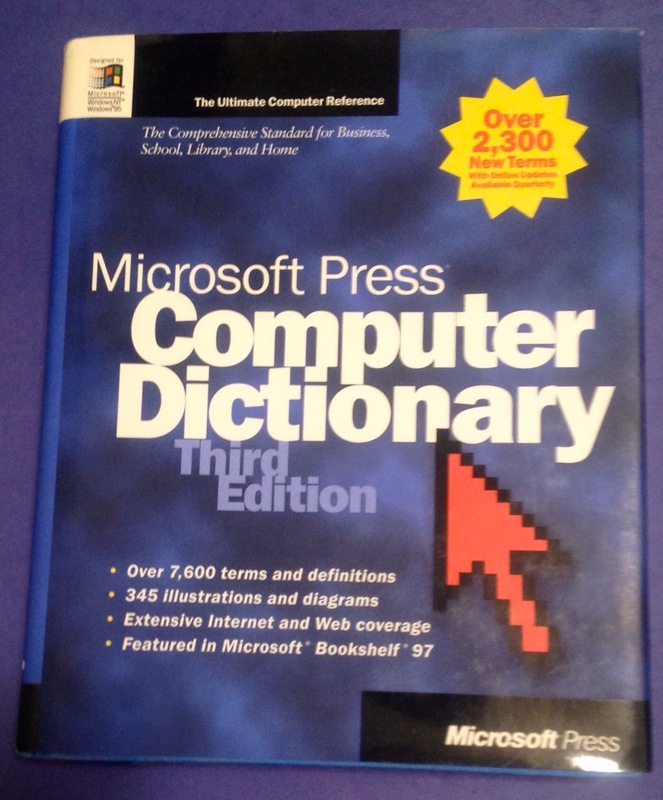 The language of IT is so specialized that there are complete dictionaries on how to speak to the IT folks. There’s a IT framework called ITIL (Information Technology Infrastructure Library) that is devoted to naming all things IT and descriping what each role is for. For example, it explains that the difference between a program manager and a project manager. Project Management: The Project Manager is responsible for planning and coordinating the resources to deply a major release within the predicted cost, time and quality estimates. My job title is Technical Account Manager. I’m responible to work with one of our largest accounts and be their connection to the IT department. Typically TAMs, as we are called, do not work directly with our agents on teh production floor. That is the responsibility of Account Managers. TAMs also don’t much get involved with reviewing contracts. That’s the responsiblity of Client Services. They also don’t help troubleshoot login issues, that Desktop Engineering. I do all of these things and more. And it’s because I have adopted children. Remember that question I mentioned at the beginning? “Which ones are your real children?” The question implies a false separation. That somehow some children are more mine than others. It’s semantics. They are kids. My kids. All of them. I view alot of IT definitions the same way. My role is the link between my client and my services. If I can keep our agents on the phones by helping them get logged in, and I can do it quicker than sending them to the Desktop engineers, it makes sense to just help them. I tend to focus on solutions rather than process. Here’s the secret, much of the jargon that IT throws at you really doesn’t have to be used. You don’t have to understand the vocabulary to be able to understand the needs, especially customer or client needs. Don’t let them intimidate you. All of them. We stopped having imaginary kids when we figured out how to have real ones.